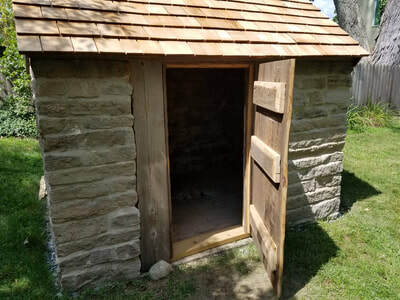 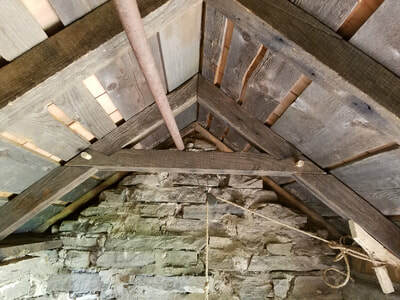 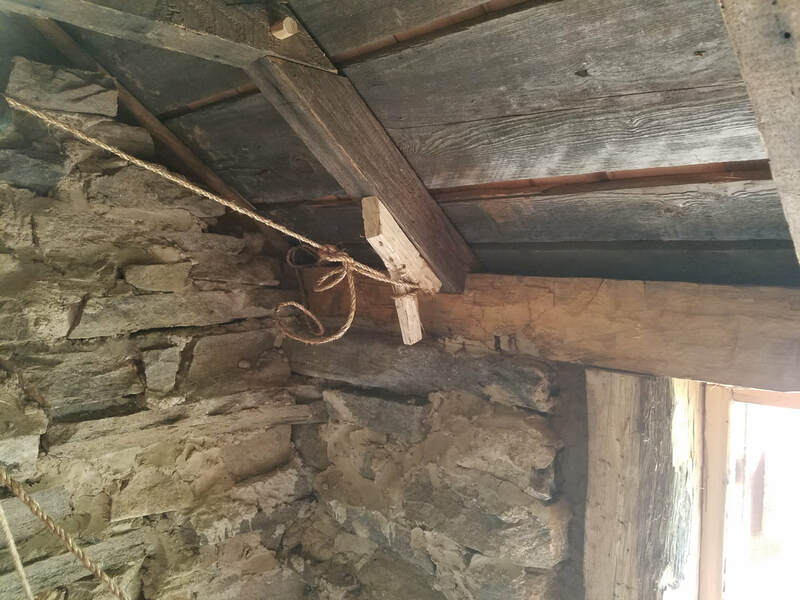 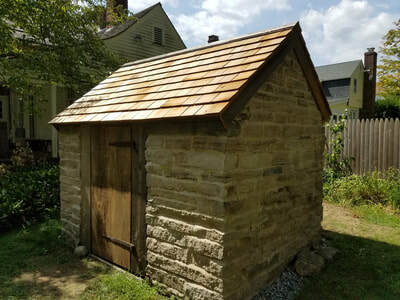 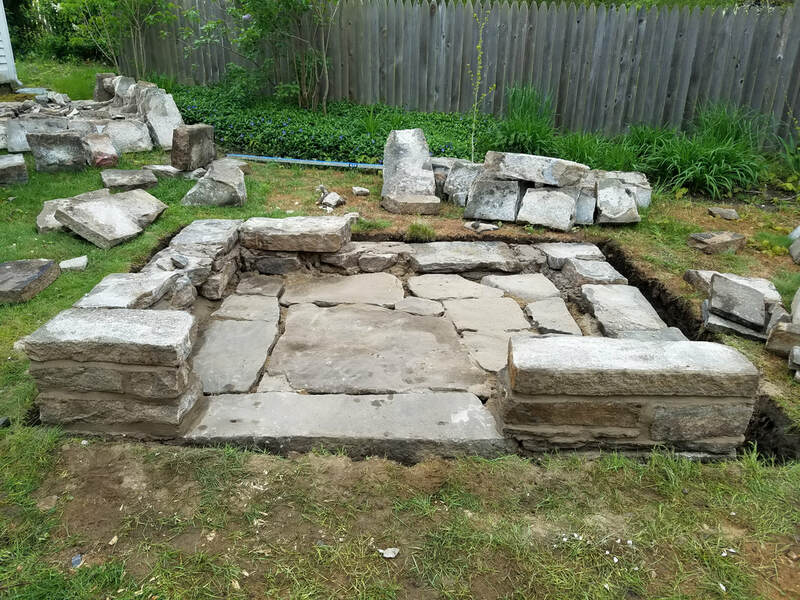 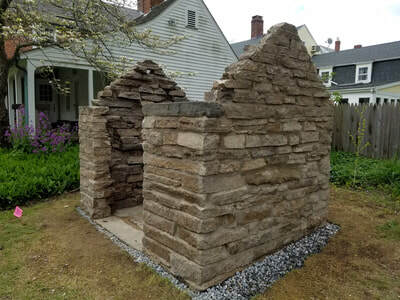 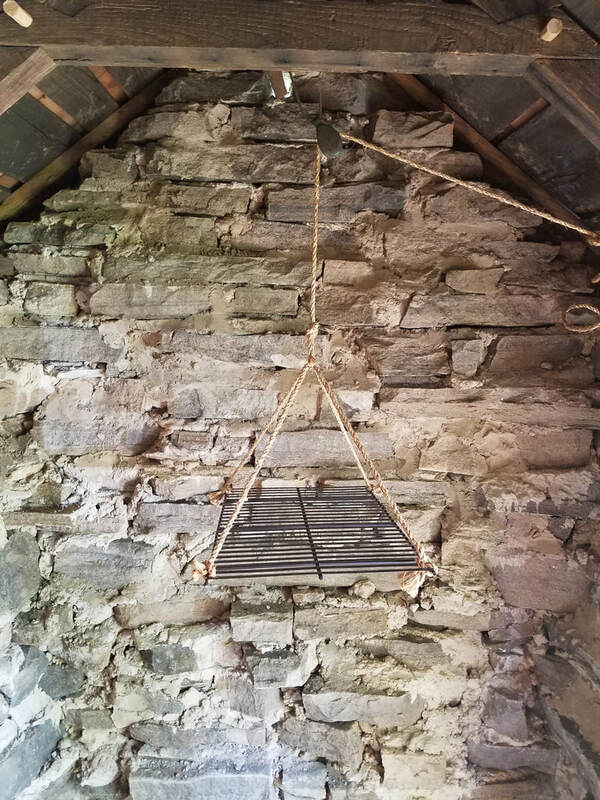 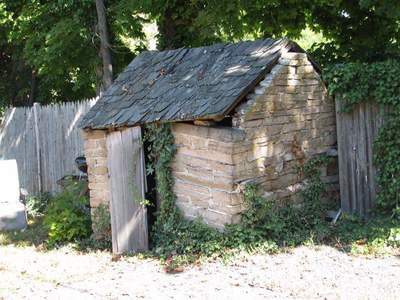 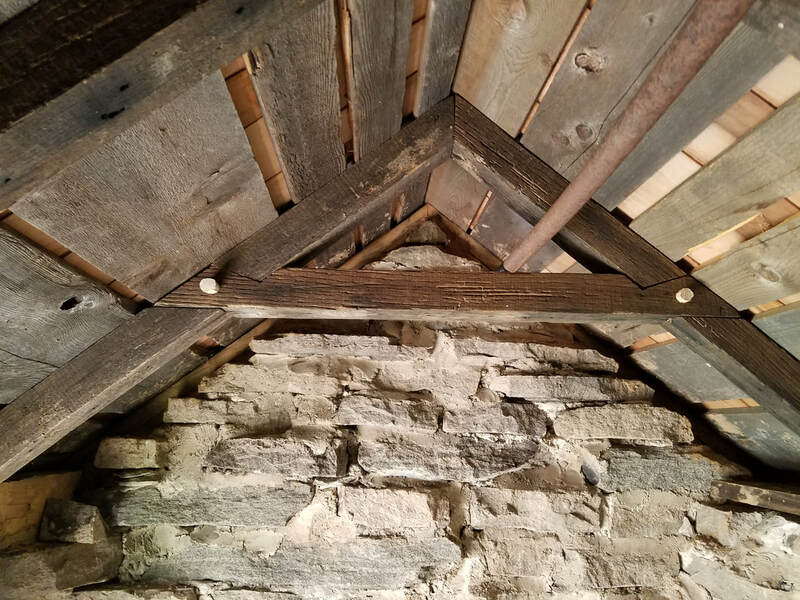 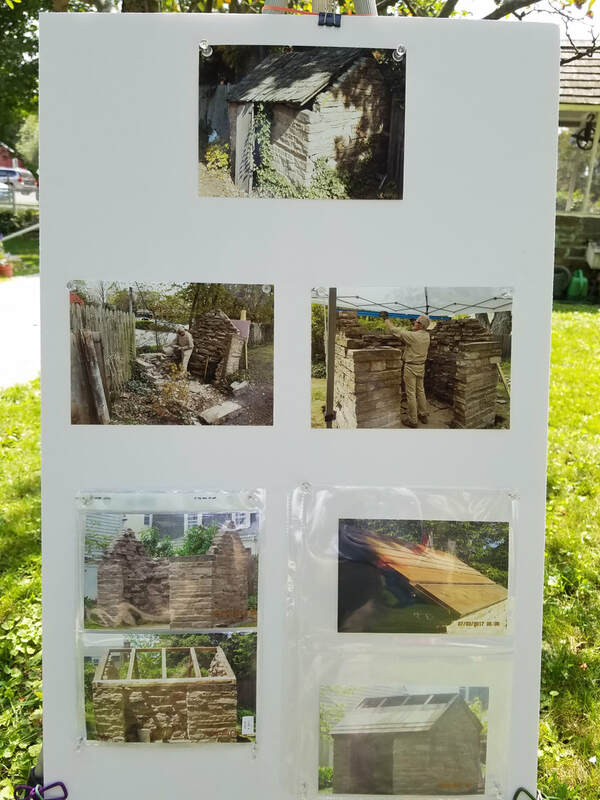 We dismantled this 200 year old smokehouse and rebuilt same, using traditional lime mortar for the Clinton Historical Society, at their Old Brick property. 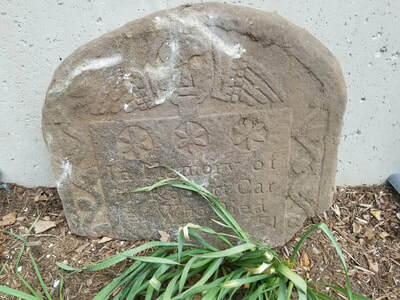 During the dismantling, we also found this broken headstone. It reads ”In Memory of Mr. Robert Car-ter who died Nov 7th AD 1751” even more amazing, apart from 203yrs Mr. Robert Carter died the same day Mr. Andrew Pighills was born.